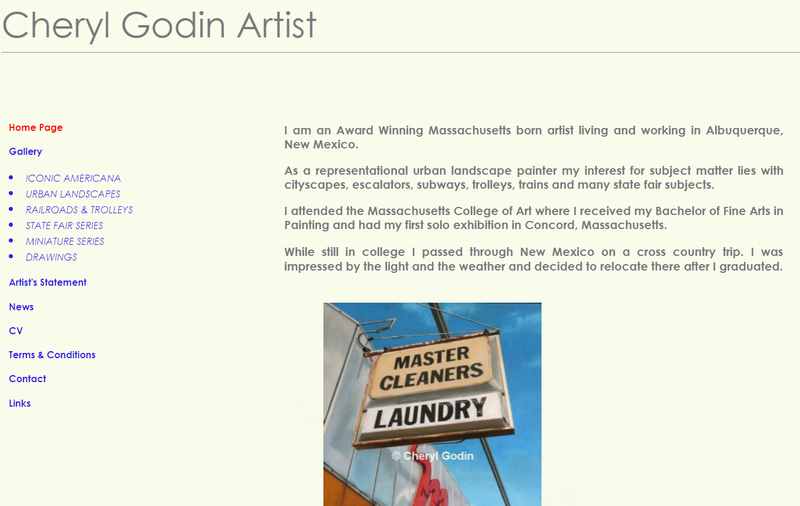 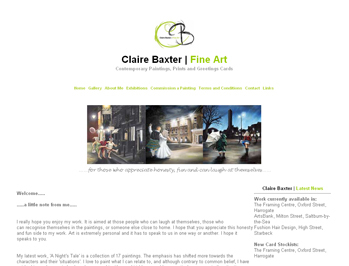 Listed below are just a few Artists who have created their own Art Websites using the Art Galleries Online system. 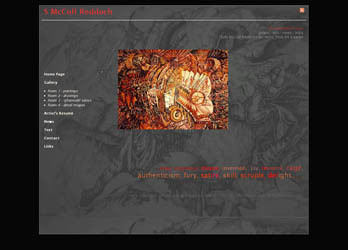 Click on the picture to visit the website. 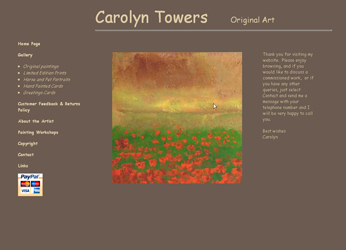 All of the Artists below created their own Artists Website themselves without any assistance from us, although technical support was always freely available. 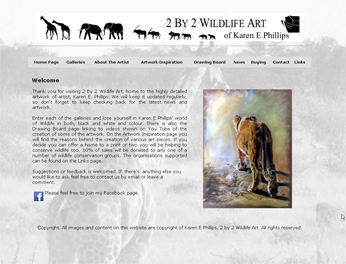 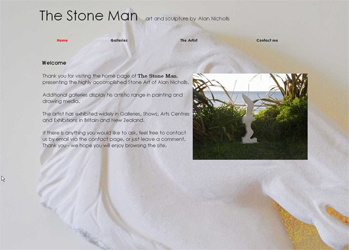 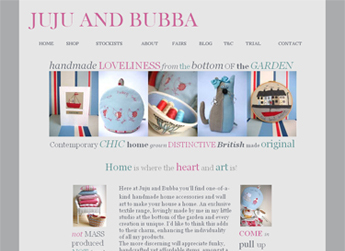 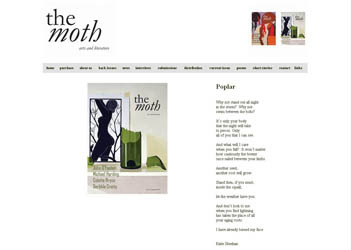 If you are an Artist, Photographer, Jewellery Maker or whatever and would like an Artists Website similar to one of the ones below so that you can display your work in your very own Art Gallery Online - then look no further than this product - click the "Free Trial" link and your Artists Website could be "Up and Running" within hours.